Cardigans are our go-to for Spring. They are the perfect layering piece, pull together any outfit, and keep us warm when there is a cool breeze. Cardis in fun colors are what are keeping us sane right now. Sizes run from S-3X, and they have long sleeve and trendy short sleeve styles. 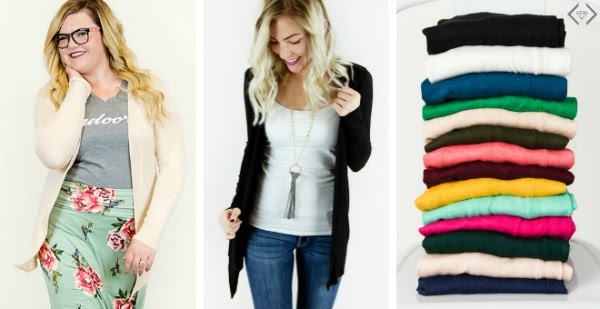 They pretty much have every cardigan you need from now to Summer. 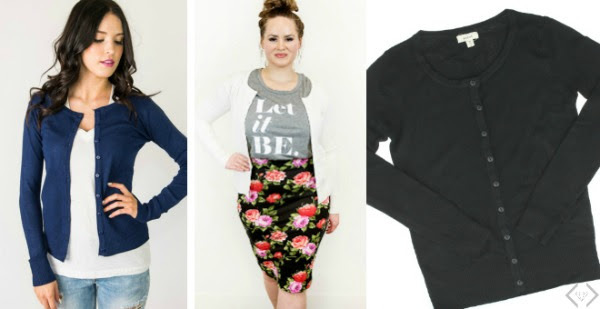 Spring Cardigans for 50% OFF with code LAYER17 The code is LAYER17 and it will take 50% Off the lowest marked price + FREE SHIPPING. The deal is valid 2/24 through 2/26. Please note, the Sharee cardigan is marked at a killer deal price ($12.48), but it has limited sizing available. The pricing on that cardigan is close out pricing.